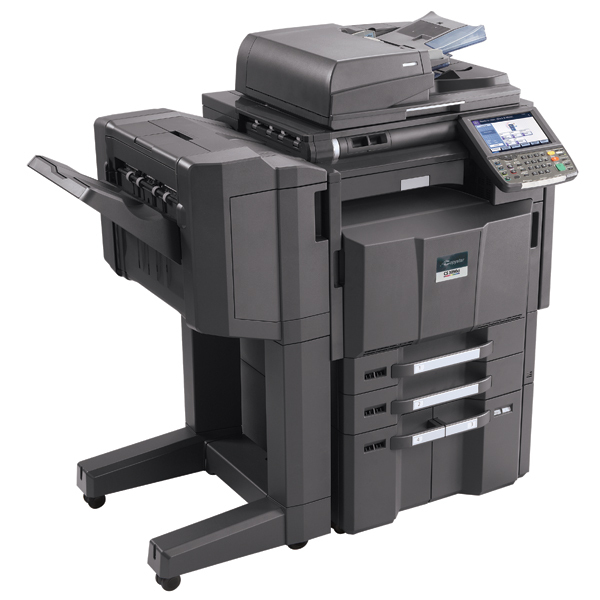 Description: When productivity and dependability are essential for your fast-paced business, the FS-4020DN delivers with up to 47 pages per minute speed and an industry best 300,000 preventive maintenance intervals. 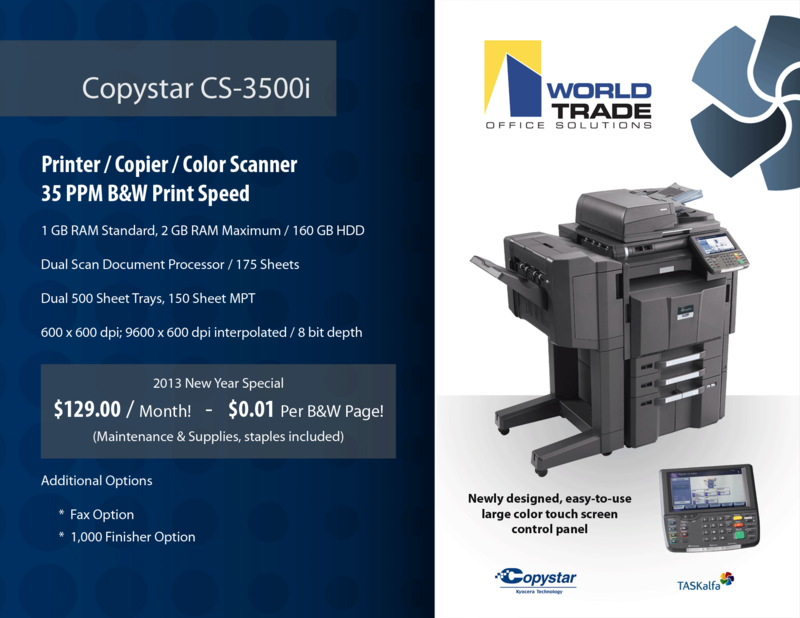 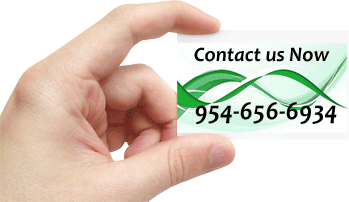 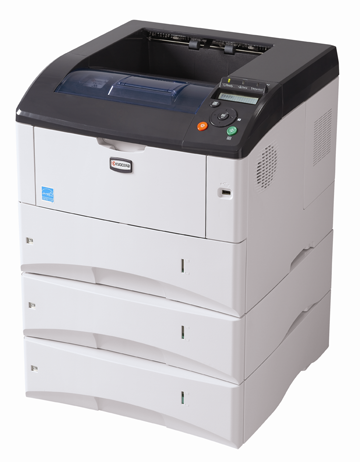 ECOSYS printers also offer a cost effective solution that can lower your operating expenses. 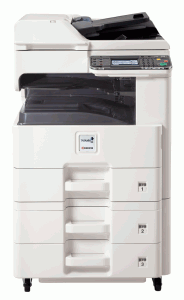 Through Kyocera’s advanced technology, energy use has been reduced and most replacement parts have been eliminated or replaced with long life components reducing downtime and maintenance requirements. 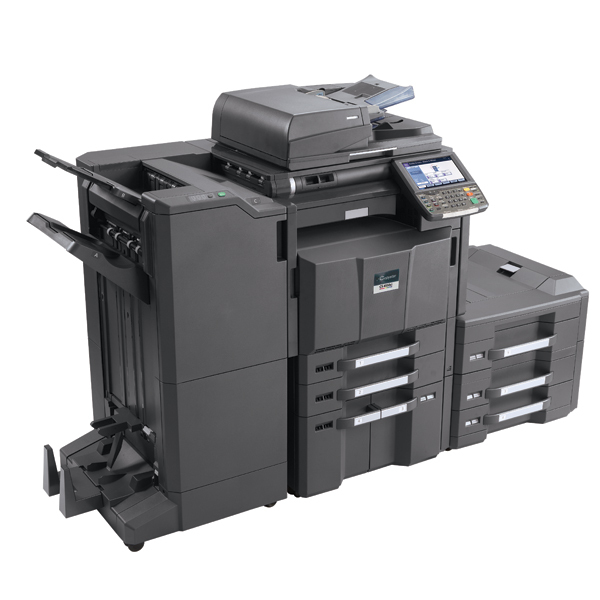 With options for up to 5 paper sources, large paper capacity and Kyocera’s innovative PRESCRIBE Solution the FS-4020DN is an exceptional choice for your business.